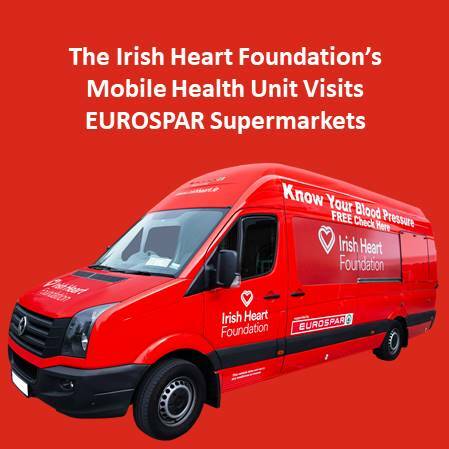 EUROSPAR Supermarkets across the country will host the Irish Heart Foundation’s mobile health unit over the coming weeks and months, offering free blood pressure checks. High blood pressure is a silent, symptomless killer. 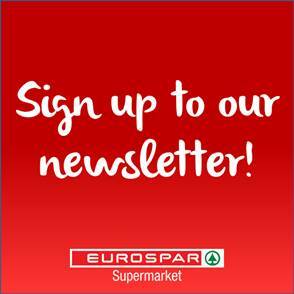 It’s a leading cause of stroke and yet only half of people with high blood pressure know they have the condition. 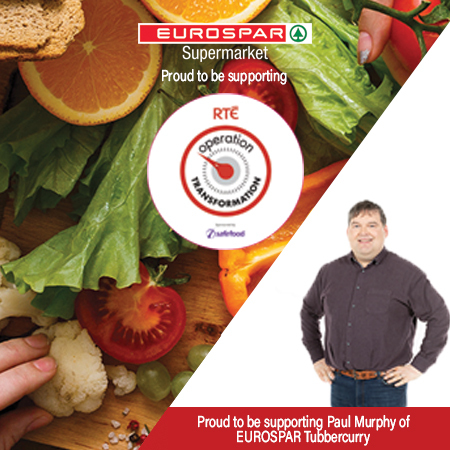 The Mobile Health Unit operates all year round, offering free blood pressure checks in communities across the country, and is proudly sponsored by EUROSPAR, who have joined forces with the Irish Heart Foundation in order to help people live fuller, healthier lives. Knowing and managing your blood pressure is crucial to that goal. 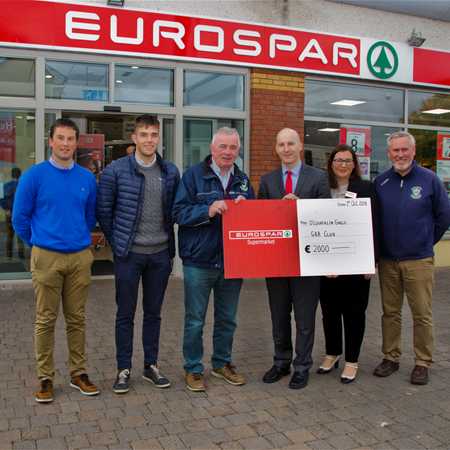 EUROSPAR’s sponsorship of the Mobile Health Unit is part of EUROSPAR’s commitment to healthy hearts, and follows on from EUROSPAR’s commitment to have an automatic external defibrillator (AED) outside all 53 of our EUROSPAR supermarkets. Where has the unit been? Check out the past visits below. 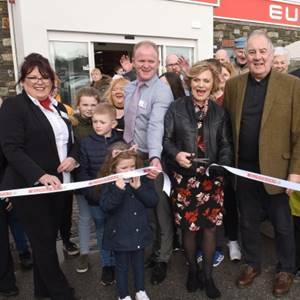 EUROSPAR Cobh celebrate official launch!